2017-2018 was another fun and adventure-packed year at 1st Wargrave! 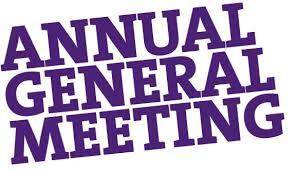 All Parents of Beavers, Cubs and Scouts and Leaders are invited to our Annual General Meeting (AGM), which will be held at 8pm on Wednesday 23rd May, at the Scout Hut on Wargrave Recreation Ground. Please come along to hear about what we have been doing over the past 12 months, and our exciting plans for future events and the upcoming year, over a glass of wine and nibbles! Prior to the event we will publish Leader Reports from the Beaver, Cubs and Scout sections on the website.